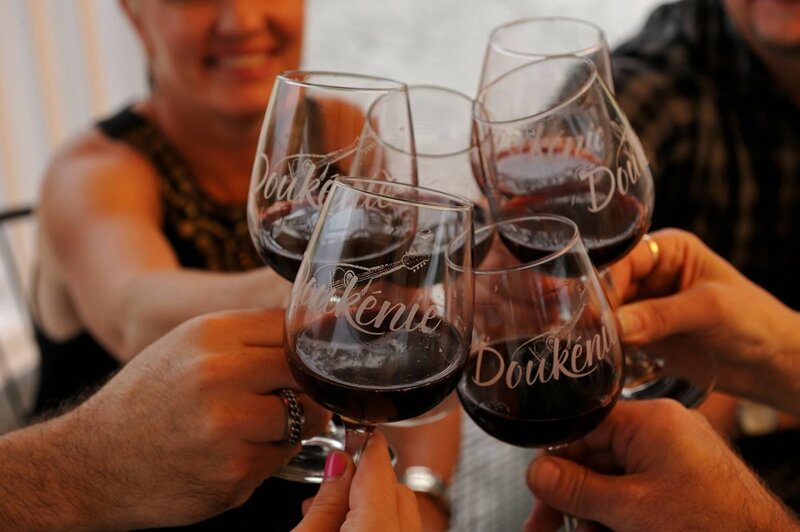 Extend the experience of your visit to Doukénie by joining our exclusive Heritage Club and take advantage of the perks our members rave about. 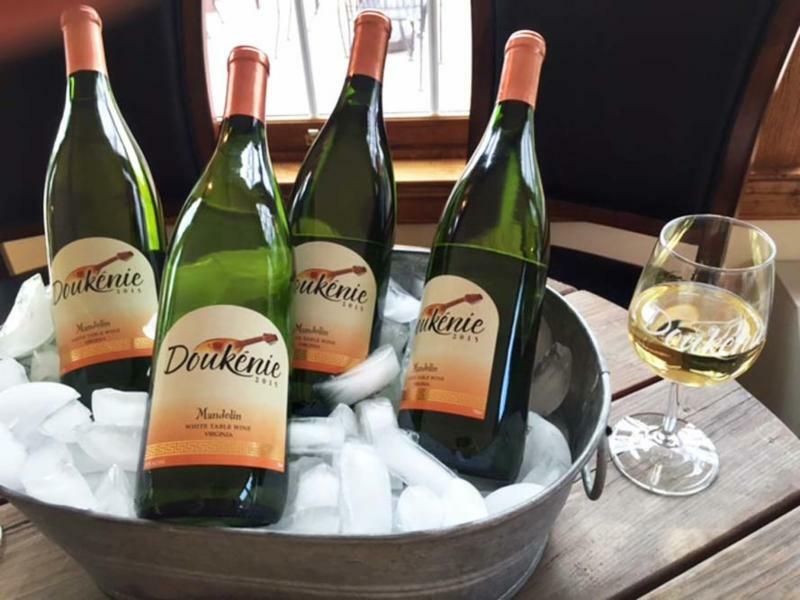 Get to know the benefits that make Heritage Club the most flexible and talked about wine club in Loudoun County. ASK ABOUT OUR HOLIDAY CASE AT 25% OFF THE REGULAR PRICE, FOR MEMBERS ONLY UNTIL JANUARY 2, 2019! Become a Heritage Member Today!